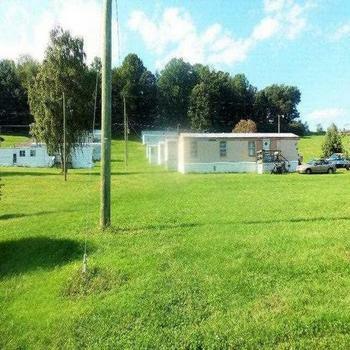 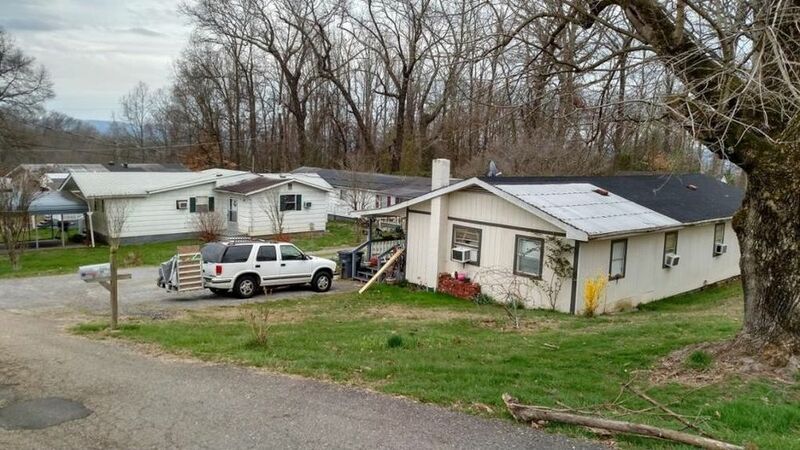 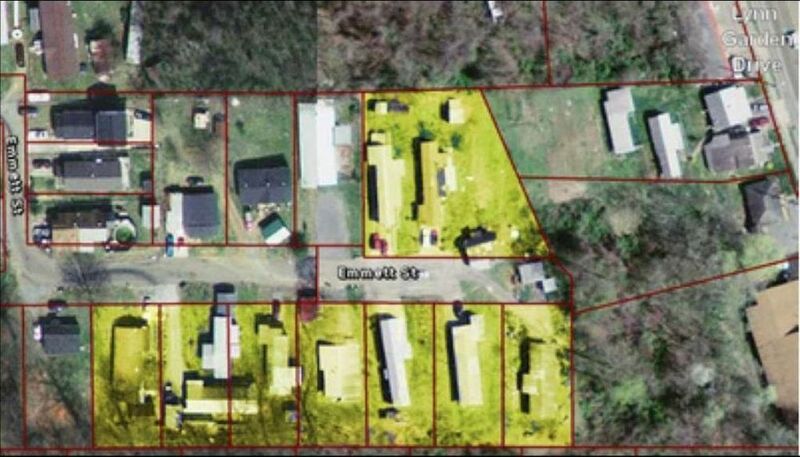 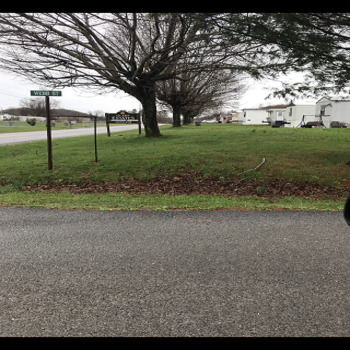 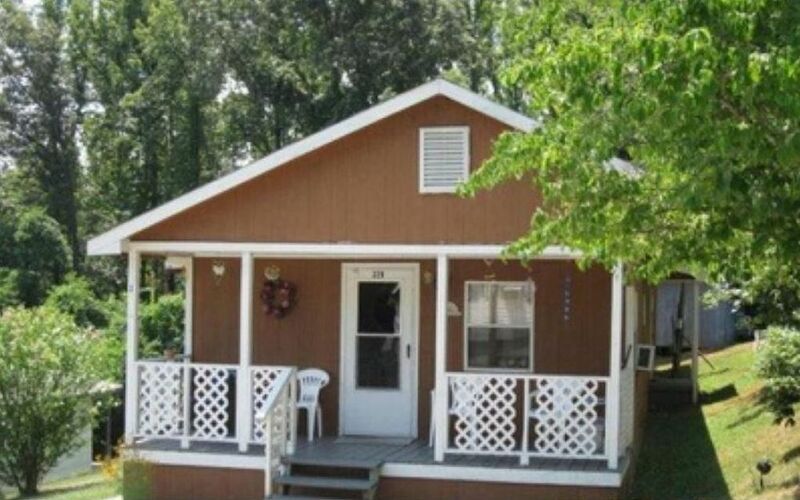 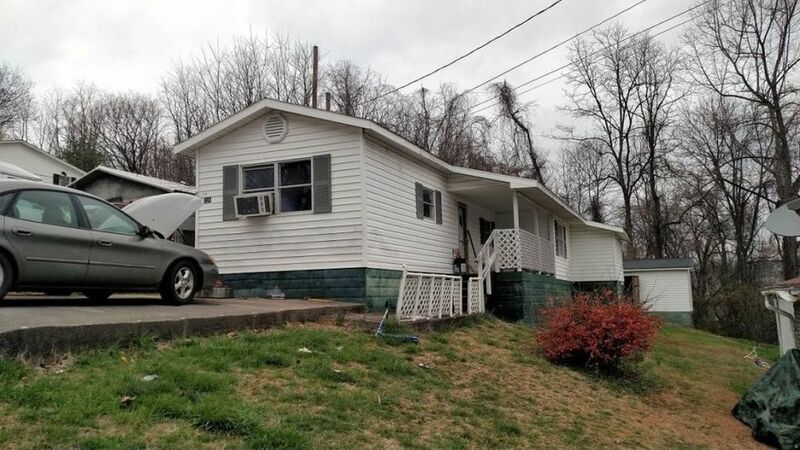 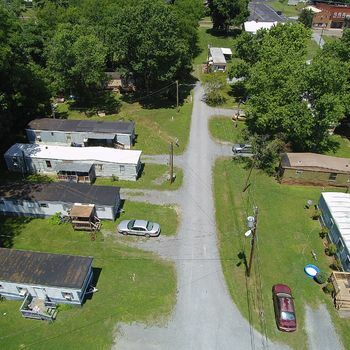 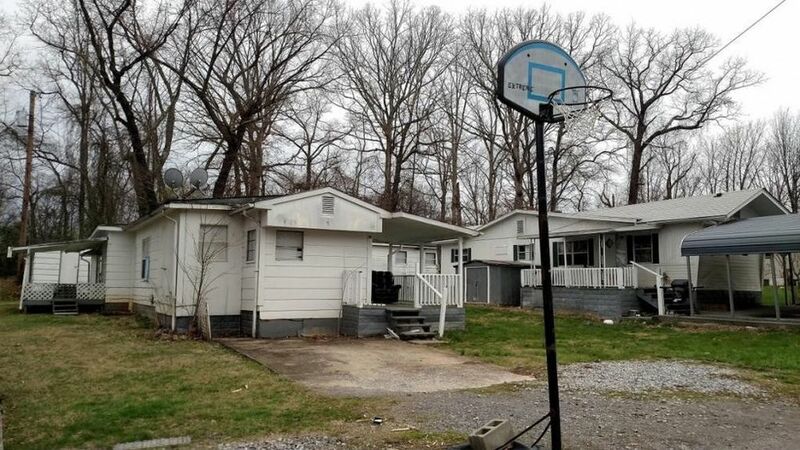 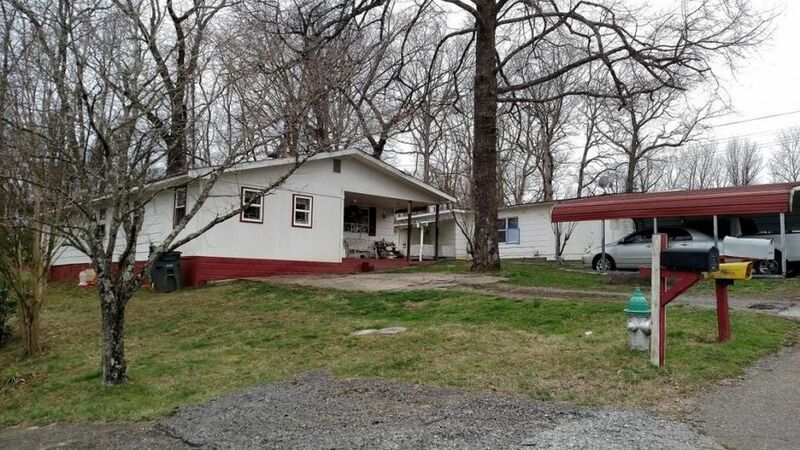 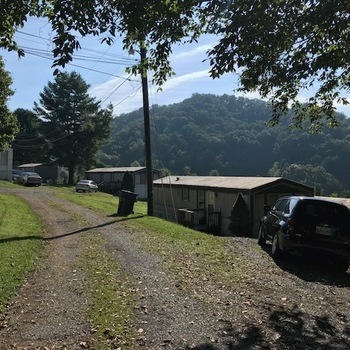 Located in the Lynn Garden section of Kingsport, With addresses of 213 thru 237 Emmett Street, the property contains 11 mobile homes on 8 parcels, 9 homes are occupied with rent incomes totaling $3,780 a month. 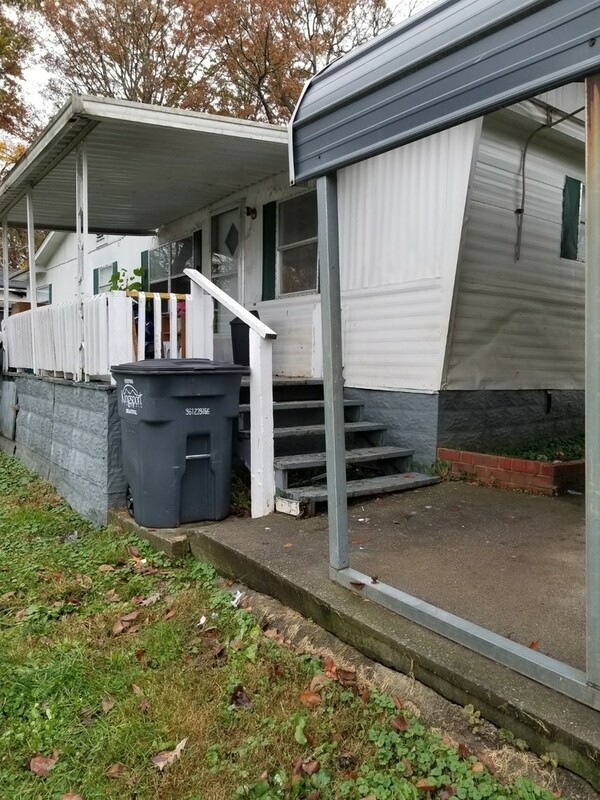 All rental agreements are on 30 days however two of the tenants have been there over 25 years.Tenant is responsible for electric,water,and trash Owner pays the property taxes and is responsible for maintenance but renters are responsible for their own utilities. 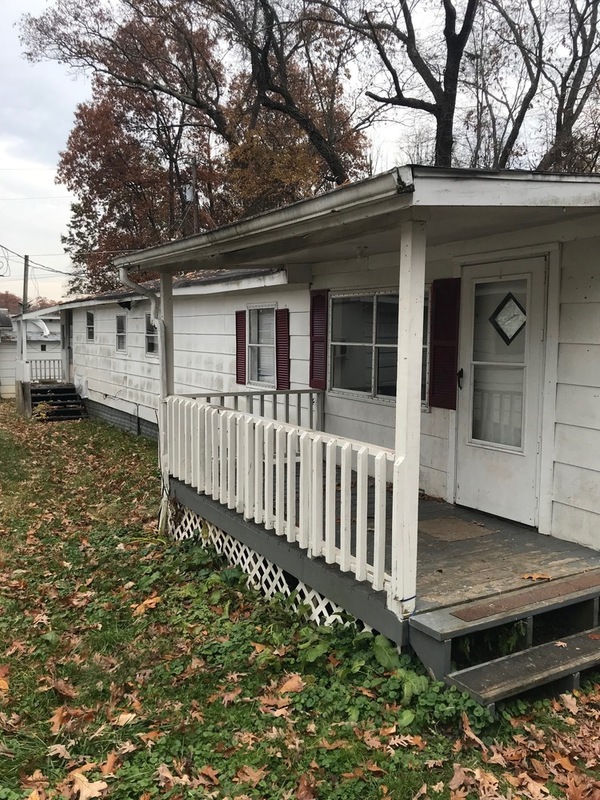 Seller would consider owner financing up to 20% of the asking price with proper credentials.Sale of all the properties will be "as is" with no warranties.